Formerly Jupiter’s Hotel & Casino the newly named Star Gold Coast underwent a $345 million transformation, creating a world-class integrated resort designed to offer a unique destination for visitors and locals to the Gold Coast. 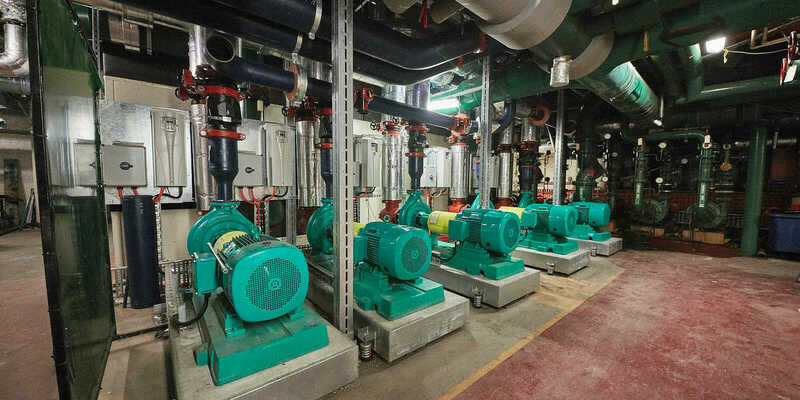 A.G. Coombs Projects, delivered a Design and Construct package for the central energy plant, and the HVAC and mechanical services to the new 17-storey hotel. + Design, construction and commissioning of HVAC & Mechanical Services for the new hotel. + Major infrastructure upgrade with replacement of Central Energy Plant. + Sophisticated Building Information Modelling (BIM) methodologies for design, fabrication and installation.  + Project delivered while the complex remained fully operational. 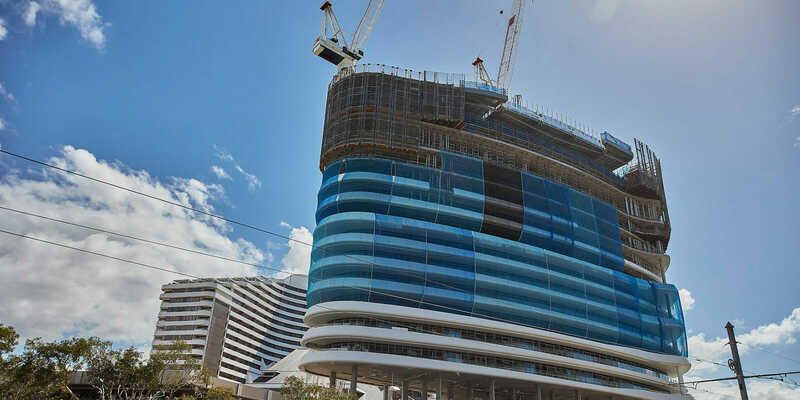 A.G. Coombs was appointed by construction manager Probuild to deliver design and construction of HVAC and mechanical services to the new six-star all-suite 17-storey hotel, as well as major infrastructure and central energy plant. The new HVAC and mechanical services were designed by A.G. Coombs using Building Information Modelling (BIM) methodologies. This intelligent 3D model-based process has enabled the architects, engineers, and construction professionals involved in the project to more efficiently plan, design, construct, and manage the hotel redevelopment. The hotel’s design was compiled using Autodesk® Revit® software specifically built to support BIM. The ensuing files supported the generation of the construction documentation, from which all project stakeholders worked from, enabling a more accurate, efficient and cost-effective build. All high usage gaming areas in the Casino, as well as premium suites, needed to achieve a very high level of air quality for maximum patron comfort. Also, with the hotel and casino being fully operational throughout the entire project, the team had to be mindful of noise at all times and always remain considerate of the property’s six-star status and its VIP guests. The redevelopment introduced the need for a major infrastructure upgrade to the complex. 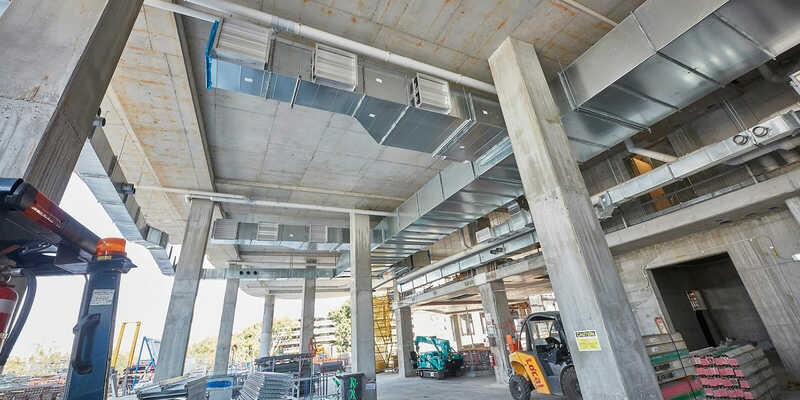 Working with Probuild and engineering firm AECOM, A.G. Coombs was responsible for the construction of a new central energy plant, which replaced the old plant servicing the entire development. There were complexities with the switchover from old plant to new, with the existing systems needing to be integrated with the new plant, requiring a number of system changeovers; a challenge within a facility that not only operates 24 hours a day, seven days a week but also has around-the-clock public access. There was no room for error. Any downtime had to be carefully planned and managed in order to minimise risk and maintain business continuity, with minimal or no disruption to the complex’s 1,600 staff and 15,000 daily visitors. Additionally, the new plant provides the required increased capacity and significantly improve energy efficiency. 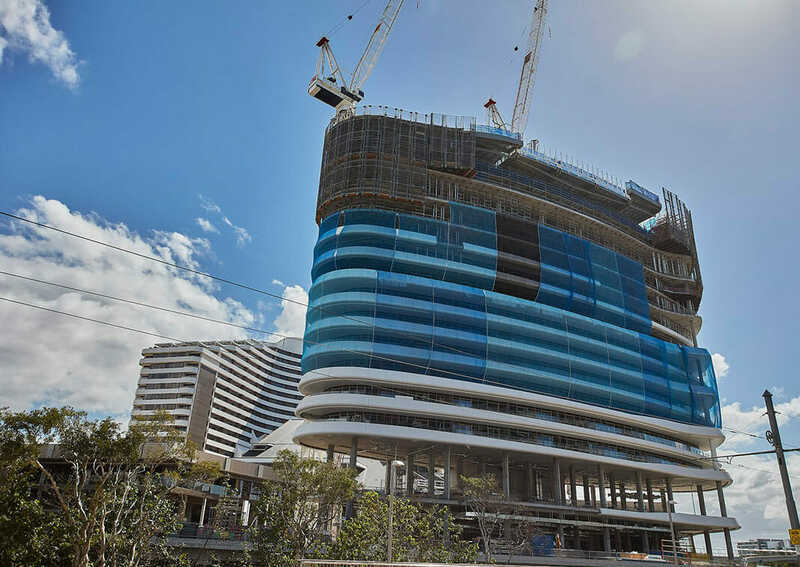 “The transformation of Jupiters is a significant milestone in the property’s 30-year history and one which has a strong focus on procuring good quality services,” said Jeff Wellburn, Construction Manager at Probuild. A.G. Coombs has a solid history and proven experience in delivering large-scale, complex projects such as this. 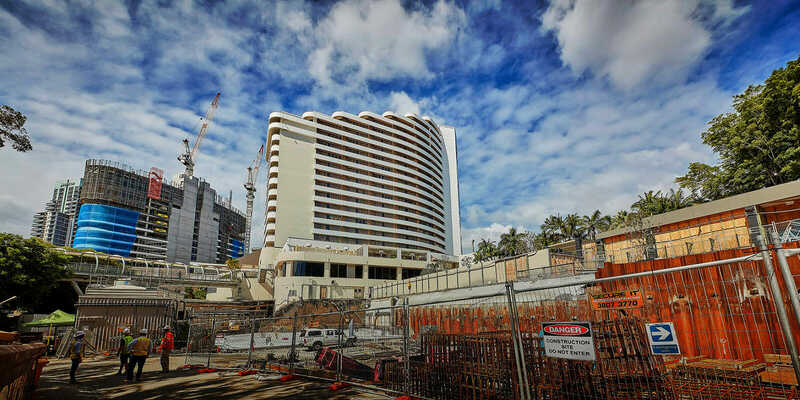 With their dedicated Queensland-based team and a notable commitment to successful project outcomes, we trust in their ability to assist with the redevelopment of this Gold Coast icon. Successfully delivered design and construction of HVAC and Mechanical Services while the Casino complex remained fully operational. Building Information modelling (BIM) utilised to more efficiently plan, design, construct, and manage the hotel redevelopment. Major infrastructure upgrade with replacement of Central Energy Plant involving a well planned switchover to minimise risk and maintain operations with minimal or no disruption.